On Oct.27, 2016, we launched the MX5 official version to all users. 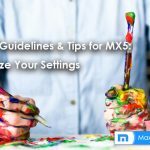 Since MX5 is a totally brand new version compared with MX4, we will post more blogs about guidelines for MX5, to help users know better and be more familiar with MX5. Today we will mainly focus on following four basic parts: Customize UI, Sidebar, Favorite bar and Tool bar. Feel free to use Ctrl+F if you have question about MX5’s interface usage. Home button, Restore Last Closed Page button, Favorites button on upper left corner could be enabled or disabled by checking or unchecking through Customize UI. Switch Core button, Proxy button on end of navigation bar could be enabled or disabled by checking or unchecking through Customize UI. After enabling these two buttons, you will be able to switch Ultra/Retro mode, proxy more easily. 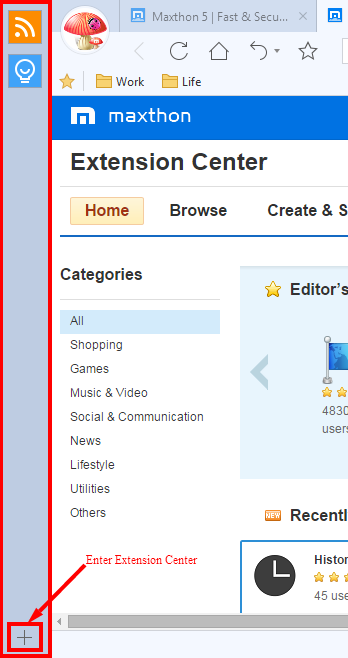 You can also visit Maxthon Extention Center by clicking the “+” button on bottom of Sidebar. As mentioned above, Sidebar could be hidden by unchecking in Customize UI. All your favorites/bookmarks will be shown on Favorite bar by default, but you can also see these favorites from Maxnote and hide your Favorite bar to make the browser cleaner. MX5 release version includes multiple tools and functions for Status bar: CPU Usage, Global Mute, Full Screen, and Page Zoom. If you couldn’t see above functions the first time when you use MX5, please go menu>Settings>Functions & Addons to enable them. 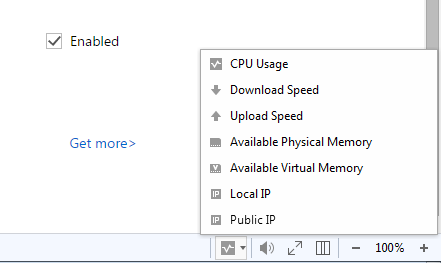 CPU Usage is under Utility tab, and Global Mute, Full Screen, Page Zoom are under Browsing tab. You can have “Back”, “Homepage”, “Restore Last Closed Page”, “Favorite” buttons on left of navigation bar, and “ABP”(Adblock Plus), “Developer Tools”, “Resource Sniffer”, “Night Mode”, “Translate”, “Snap”, “External Tools” and “Menu” buttons right of navigation bar. 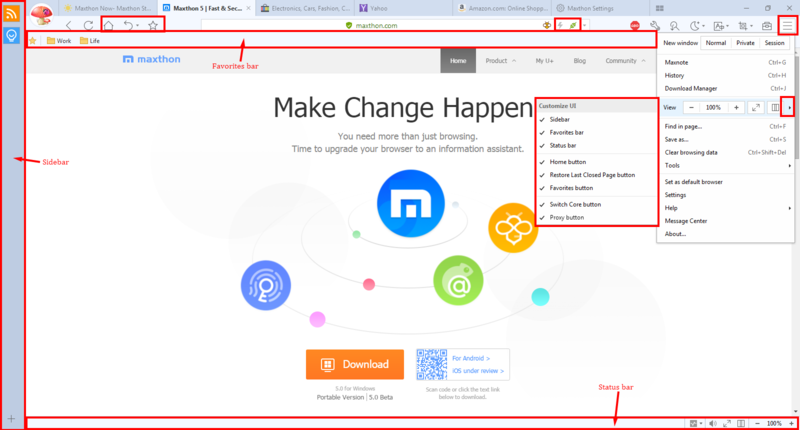 Besides, the Close button of tabs, Maximize button, Minimize button, and Close button of browser could also be hidden if you uncheck “Show Close Tab button on background tabs” and “Always show maximize, minimize and close button” under Menu>Settings>General>Appearance. Close button of tab will be shown automatically when you are viewing current tab, so that you can easily close any tabs without problem. 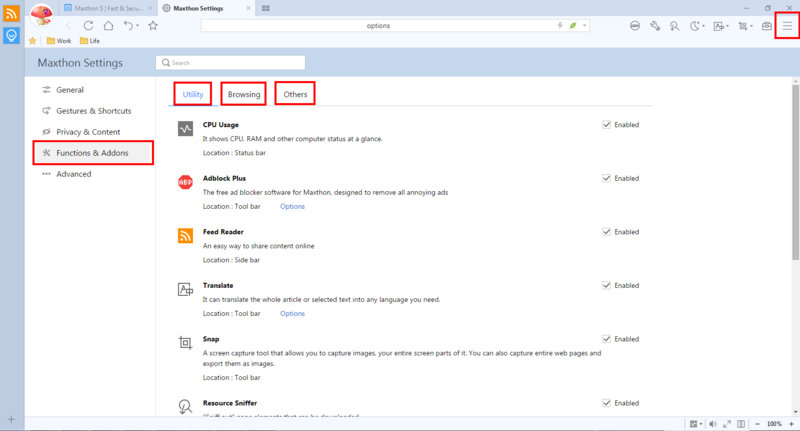 Similarly, Maximize, Minimize and Close button of browser will appear automatically if your mouse hovers over this area. 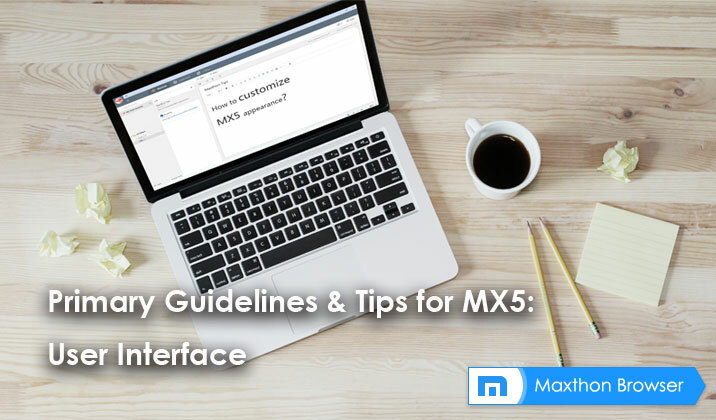 Above is a brief introduction about MX5’s interface, please feel free to comment or contact us directly if you have further problem or suggestions. 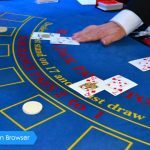 Is the Maxthon MX Browser Worth a Gamble? Thank you for your comment and interest in Maxthon! Yes We are “aoyou” in Chinese 🙂 It’s our honor to have good fans like you all the time. Please feel free to contact us if you have any questions in future. 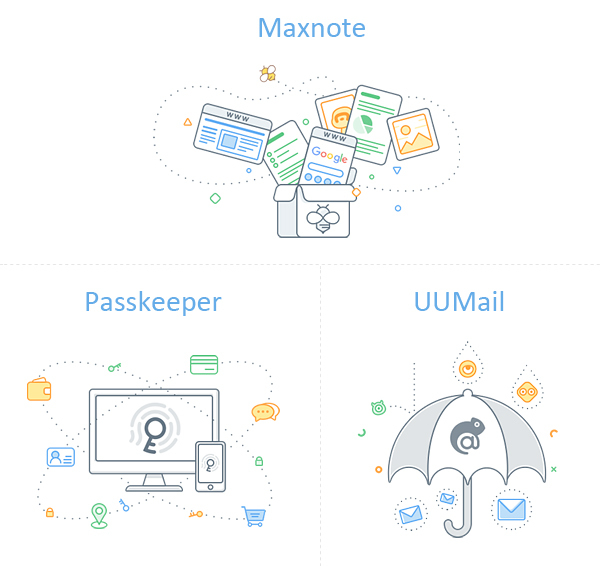 Did not find skynotes (older version) or maxnote icon at side of maxthon browser ??? I have Maxthon as my start-page, and I like the revolving news feed, but – I hate CNN. Is it possible to customize or replace it with something else? Fox News, perhaps? Just say – Hallo! 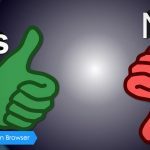 For all users of this wonderfull forum! I’m so glad to hear that. 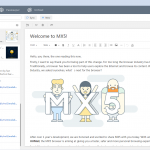 Have you tried MX5? How about that? Hi Francesco, which part do you want to customize? This post is about customization of UI. Do you have any problem of resource sniffer? Let me know more about the problems you encountered and I’ll be very glad to help. 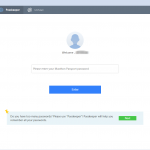 Hi Mello, which version of Maxthon browser are you using? If it’s MX5, you can go Menu>View>Status bar>Split Screen to see whether it has been disabled. Enable it if it was not. Thanks for sharing your valuable information and also keep going and also everyone can follow us to get free social media service. Hi, i have read it. you have provided me a good source to increase our visibility, so if you want to increase your app reviews more and more within few days than you can visit this site we will really help you to increase your app reviews that will help you to increase more app install. Great stuff and thanks for sharing such a great knowledge. Is there a way to customize the shortcut bar font ? The default one is too wide and it’s a waste of space compared to the Firefox shorcut bar. Thanks for a great browser ! Hi ozolli, I’m sorry for the inconvenience caused but the shortcut bar font couldn’t be customized at present. But you can choose to hide the shortcut icons if you hope to save space. To hide shortcut bar icon, please go Menu>Seetings>Advanced>Shortcut bar>Hide Shortcut bar icons. Hope it could be helpful for you, and we will also transfer your suggestion to the product team for their consideration. Thank you for the tip ! That’s less appealing without the icons but it saves a huge space for more shortcuts.